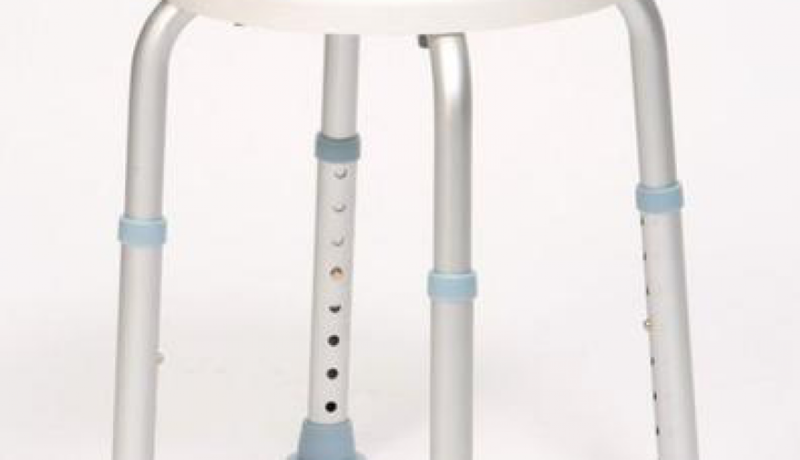 The Bath Stool With Rotating Seat reduces twisting and reaching, add maneuverability. 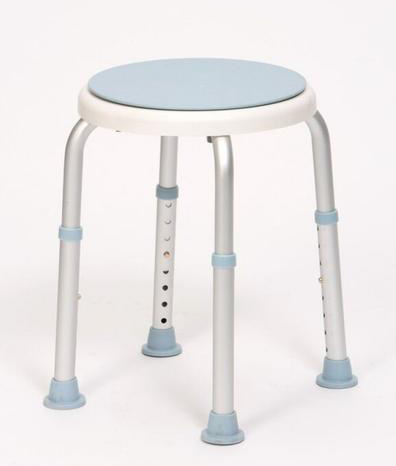 It has a suction style non-slip, non-marking feet. Easy to assemble as well.